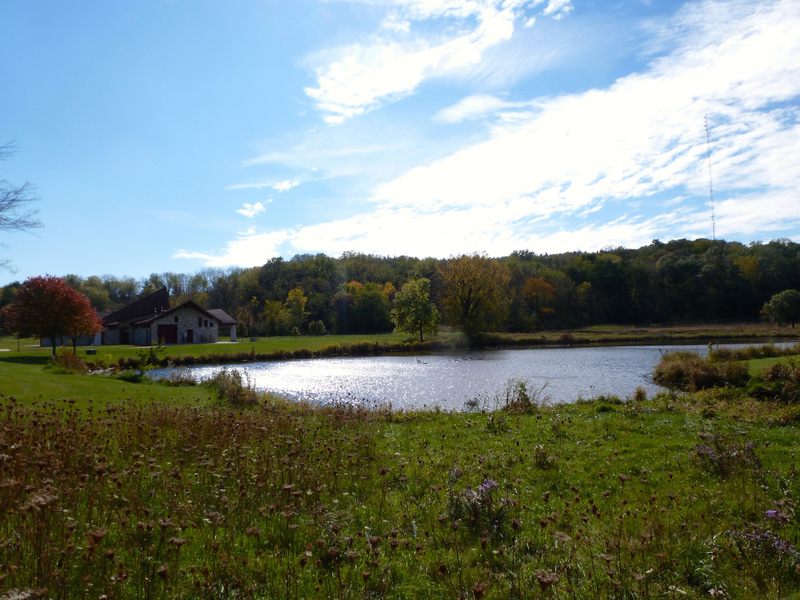 Listed below are homes for sale in Prairie Hills, a neighborhood located in Southwest Madison, WI. Listings are updated multiple times a day from the SCWMLS. For more information about any of these Prairie Hills homes for sale, just click the "Request More Information" button when viewing the details of a property. We can provide you with disclosures, past sales history, dates and prices of homes recently sold nearby in Madison, and more. And, for your convenience, register for a free account to automatically receive email alerts whenever new Prairie Hills listings come on the market that match your search criteria. Prairie Hills is an eclectic and diverse neighborhood. A variety of multi-family dwellings, single-family homes and apartment complexes make this community lively and engaged. Civic-minded neighbors organize forums for candidates running for local office. Other events highlight the neighborhood’s cultural diversity by providing a forum for neighbors to share their heritage and cultural traditions. Prairie Hills is located near an abundance of parkland. 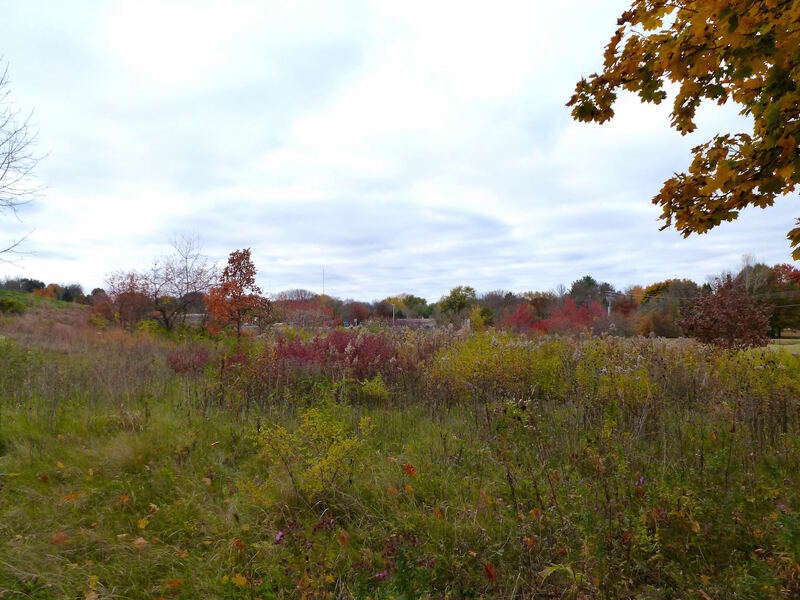 A greenway extends through the neighborhood and connects Waltham Park, Pilgrim Park, Lucy Lincoln Hiestand Park and Hammersly Park, which is adjacent to Falk Elementary School. The neighborhood also has access to the Capital City State Trail bike path, which neighbors can ride all the way downtown, or south to Verona or Fitchburg. Much of Prairie Hills’ development came in the mid-1970s. Single-family homes account for the bulk of the neighborhood. Multi-family dwellings are located along Raymond Road at the center of Prairie Hills, as well as south of Hammersely Road in the northwestern portion of the neighborhood. Homes here are typically ranch-style and feature attached garages. Parkland and green space are core components of the neighborhood. Elver Park abuts a portion of Prairie Hills’ western border. 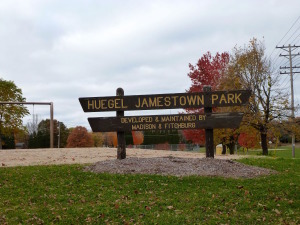 Huegul Park and Huegel Middle School are located at the southeast corner of the neighborhood. Falk Elementary School and Hammersley Park are located along the northern border. That makes schools and parkland easy to access and enjoy all year round. Prairie Hills’ central location on Madison’s west side provides fast access to surrounding communities. Downtown Madison is about eight miles northeast of Prairie Hills, and Middleton is about seven miles west. Fitchburg and Verona are both about four miles away, so schools, shopping and jobs in those communities are a short commute away. Shopping and entertainment are available closer to home, too. Hilldale Mall is about five miles away, and West Towne Mall is about three miles away from Prairie Hills. Another emerging commercial area is just a few miles south of the community on McKee Road. Closer to home, the Madison Ice Arena and Vitense Golfland and a half dozen city parks provide more entertainment options. For information about finding a home in the Prairie Hills neighborhood or to sell your Prairie Hills home, contact our team for a better real estate experience. Prairie Hills neighborhood is located on the South West Side of Madison in MLS area Madison – W08. Below are more homes for sale in that area.